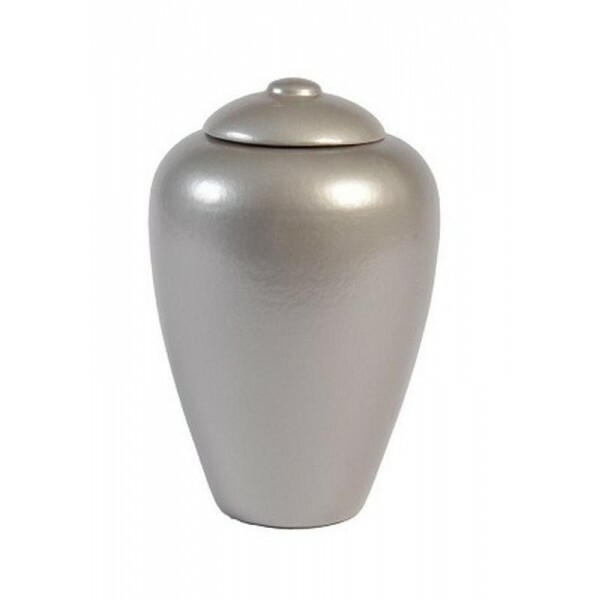 This classic shaped "disappearing urn" is silver/grey coloured and is ideal for families seeking alternative products to celebrate the life of a loved one. Produced using sustainable materials, this urn will biodegrade within three months when buried in the ground. Once placed in water, it will dissolve within three days. 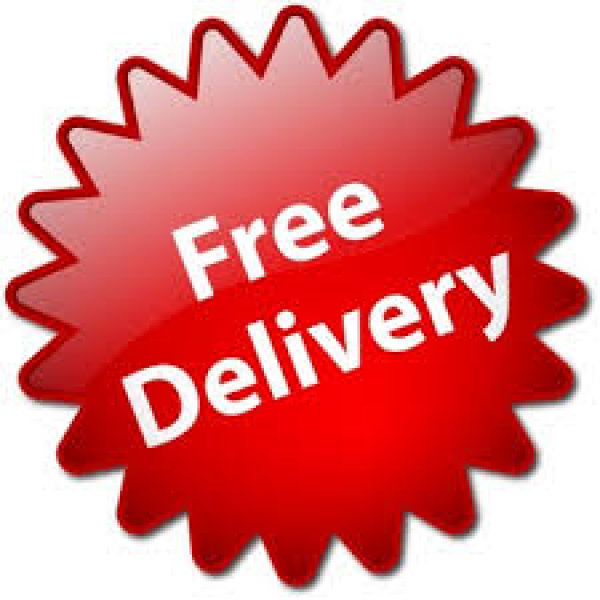 Please note that this item is non-returnable due to the nature of the product.